We are committed to giving back to our community. Through volunteer work, board participation, and financial support of causes important to us and you, we are always looking for ways to enrich this wonderful community where we live and work. 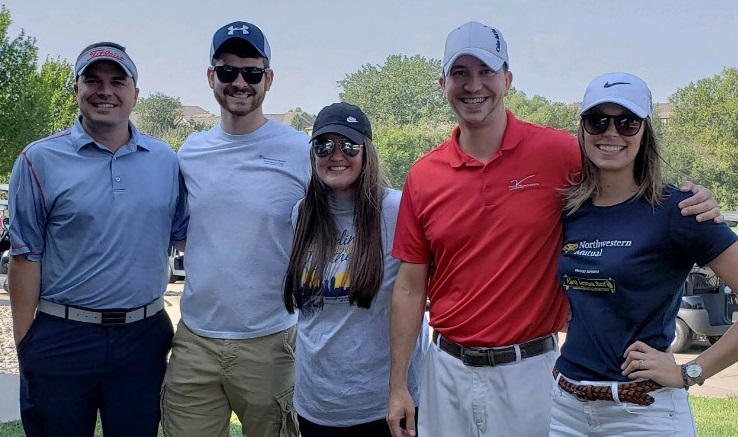 Every year our team puts together a charity golf outing to raise money for the foundation. 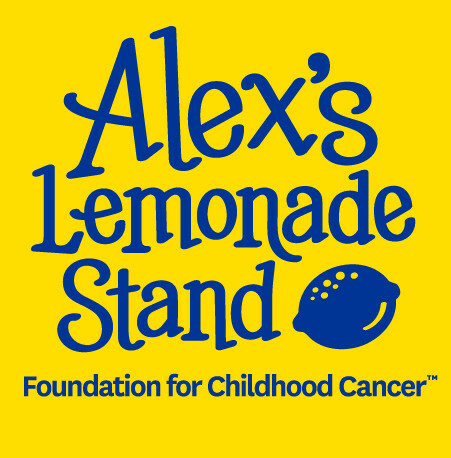 2019 will be the fifth annual Northwestern Mutual golf charity outing for Alex's Lemonade Stand. Offering comprehensive pediatric care in Des Moines, Iowa, Blank Children's Hospital is dedicated to meeting the unique healthcare needs of children. Offering comprehensive pediatric care in Des Moines, Iowa, Blank Children's Hospital is dedicated to meeting the unique healthcare needs of children. I am also a member of Blank Children's Hospital Board. Blank Children's Hospital is special to me because of their dedication to children and their families. Having a resource like this locally in the Des Moines community and Central Iowa is amazing. Having three children of our own, we can appreciate the impact of a resource like Blank.